Often we see the magazine covers in stores, but we really don’t think that much about them, what goes into the making of a good cover or how a magazine decides upon a particular cover. 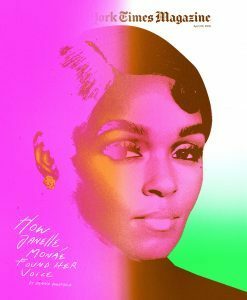 New York Times magazine has an interesting new project. In their new video series, “Behind the Cover”, they are documenting the creation of the cover images. For the whole story, click here and for the story behind the April 29th cover, click here. Did you ever wonder what the market share was for English language publications was per province versus the percentage of English language as 1st language speakers there were in Canada? Well we have the answer for you in the chart below? 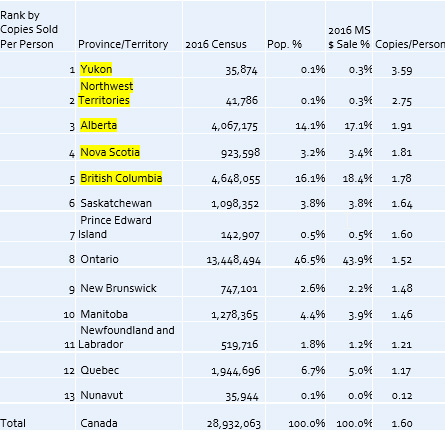 The highlighted provinces/territories outperform in terms of market share of copies sold versus provincial/territorial population versus overall Canadian population. Also very interesting is the number of copies sold per person per year on average is highest in the Yukon and the Northwest Territories. We would hazard a guess that this has a lot to do with limited activities available. A recent national survey of shoppers and retailers conducted by BrandSpark International for Magazines Canada shows some interesting behaviour around magazine purchasing at retail. What market share percentage do you think Canadian English language titles represent in the Canadian Retail marketplace? Many people would assume that due to the prevalence of American and International publications at retail that the number would be less than 10%…well the reality is that those people would be wrong. 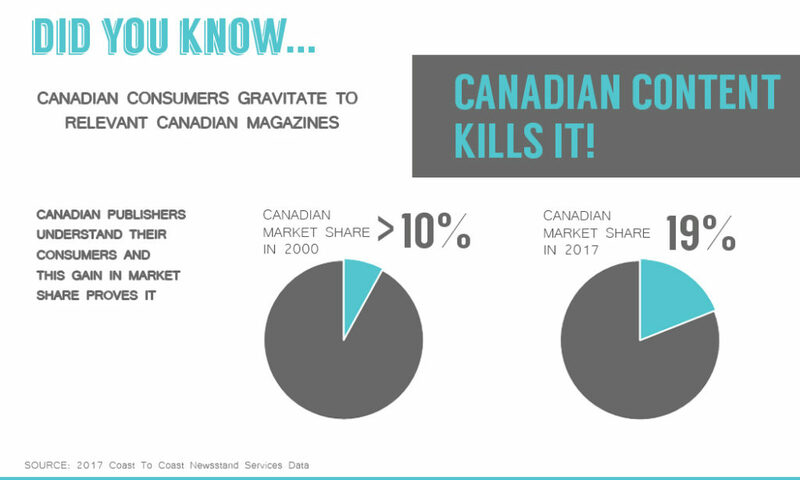 Since 2000, the market share percentage for Canadian publications has grown consistently from less than 10% in 2000 to almost 19% at the end of 2017 as per below. o Prior to the year 2000 this number was less than 10%. What this illustrates is the vibrancy, strength and creativity of Canadian publishers in investing in new ideas and new publications to serve the Canadian consumer. Intriguing to me is this article about our relationship with digital. How the fantasy, that digital made everything better, is coming to an end and that we are at the start of introducing more analog media back into our lives. I would have to say that I agree with the author’s opinion. Do you? Click here to read the article.